Say what? Cheating on your diet successfully? Is it possible? Am I crazy? Rule #1. Learn to cheat small. That’s the most important point I have to emphasize. I fail with this one all the time but I’m learning and improving! Cheat small: eat only a small portion of your cheat food. Don’t stuff your face with it! Don’t binge! If cheating happens unplanned, don’t freak out. Don’t think: “I messed up today, so let’s get crazy and eat everything bad.” This has been my thought more than once and it’s bad thinking! If you mess up a little, that’s OK. You are human. Bad decisions sometimes happen. You slipped a little, let it go. Continue your day as usual. You probably won’t even gain weight (long term!) because of that! Chill. Rule #2. Don’t beat yourself up. I do this all the time. Mess up and beat myself up about it. Don’t! Just don’t. Again: you are human. Remember that. Try not to mess up often but if it happens… well, it has happened to everyone trying to lose weight. Trust me. Rule #3. Don’t starve yourself after cheating. One day you give your body something it’s not used eating anymore. The next day you give your body nothing but water or only a little food. What is your body supposed to think? It’s going to get confused. You cheated? Continue your week or day as you would normally. No overexercising or starving yourself. Your body shouldn’t be shocked. Rule #4. Not a cheat day but a cheat meal. If you’re one of those people who have regular cheat days, turn them into cheat meals. Why indulge for a whole day? Have your cheat meal in the morning time so that your body has time to burn it up successfully. This is a personal preference thing but I would suggest only one special meal instead of one day. Less damage. Rule #5. Don’t cheat too often. If you rarely cheat, it’s probably not going to affect your weightloss. But cheating is a slippery road! You need to find out how many cheat meals your body can handle. It’s very personal and different with every person. No thumb rule or mathematical equation. Sorry to dissappoint you. Rule #6. Don’t “live” only for your cheat meals. You should be happy with your everyday diet. If you hate every other meal than cheat meal and “live” for only those cheat meals… Then your diet isn’t sustainable. Find a diet / nutrition plan that works for you, that you enjoy and can practise for the rest of your life. If you don’t enjoy your nutrition plan, you will eventually gain the weight back. Trust me, I’ve been there more than once. Rule #7. Don’t let a cheat meal become a cheat day, cheat week or the end of your weightloss journey. This point turns back to rule #1: learn to cheat small! If you cheat, it doesn’t mean that this day is lost. It isn’t! The moment you stop eating your cheat food, you win. 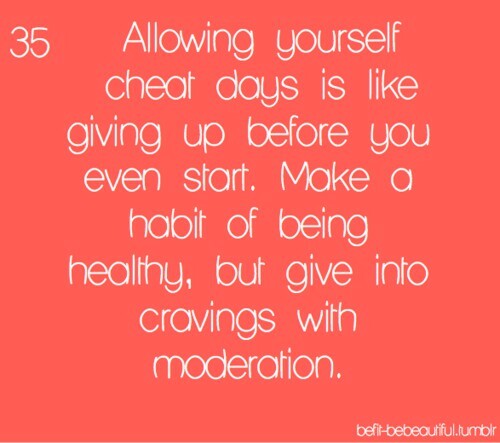 If you can stop your cheat eating, no matter if you have been cheating for one meal, day or week: you are winner! Always go back on your normal track. 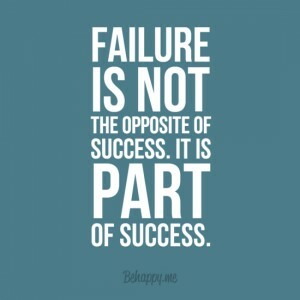 Don’t feel like a failure and keep cheating. Move on. Ma olen su blogi nüüd jälginud kuskil 4-5 kuud ja sa oled suureks inspiratsiooniks, mitte ainult minule vaid paljudele. Pean mainima, et sinu jutust on vahepeal aru saada, et sooviksid, et oleksid juba rohkem saavutanud või et, sulle tunduvad senised saavutused mitte nii suured. Minu arvates on senine protsess juba täiesti imetlusväärne. Enda kätte võtmine on ju enamike inimeste probleemiks, aga sina oled seda teed juba aastakese käinud. Ole enda üle rohkem uhke! Kui juba siiani oled jõudnud, usun, et jõuad edasigi.